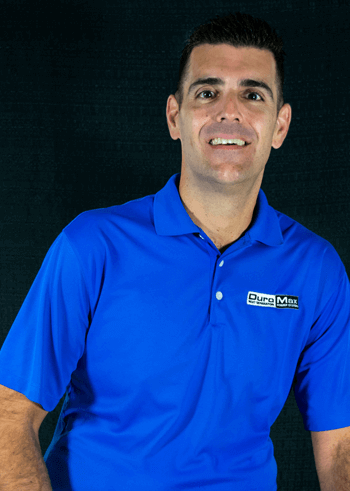 With his commitment to industry leading performance, safety, and reliability, David’s passion heads the DuroMax team in the pursuit of Powering Everyone... Anywhere! 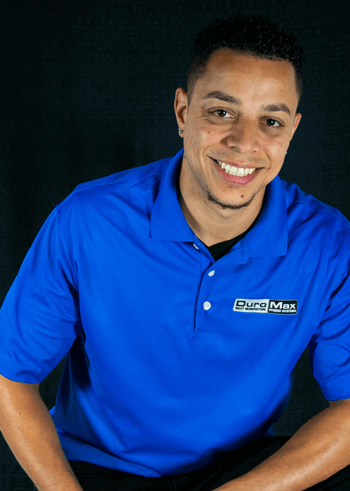 His dedication to putting our customers first continues to elevate DuroMax daily as a nationally recognized brand. 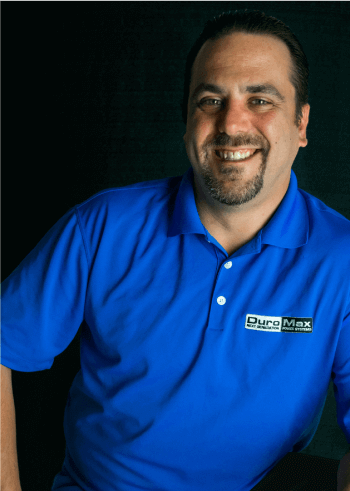 With his extensive experience in the aerospace industry, Michael leads the sales and marketing efforts by promoting and building the DuroMax name. 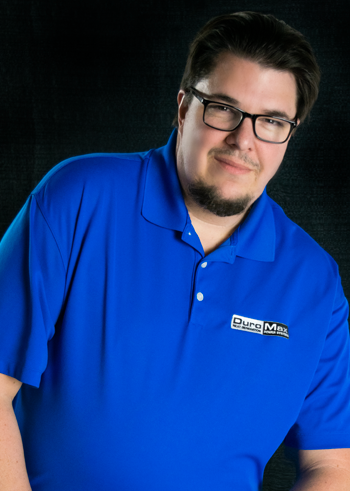 With a degree in electrical engineering, Andrew is our chief engineer when it comes product design and to all things DuroMax. 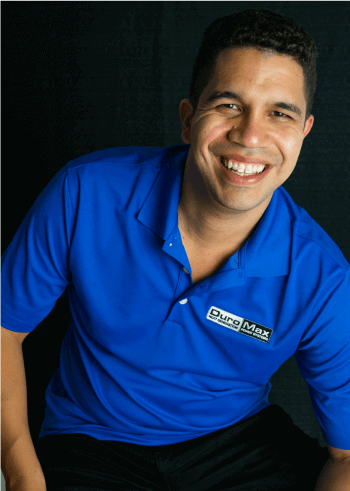 With a decade of experience in the industry, Jonathan’s comprehensive knowledge of our products makes him perfect for addressing our customer’s needs. 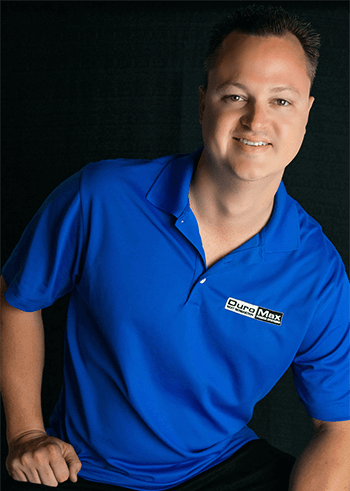 With over two decades of experience, Jesse specializes in all areas of sales including retail, wholesale, purchasing and account management. 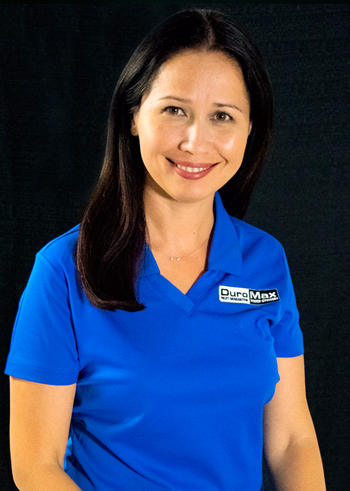 With a strong background in management and planning, Laurie has worked with and for several large corporations within the United States and throughout Asia. With his wide-ranging experience over the last two decades, Jason oversees all things design related from branding to packaging.